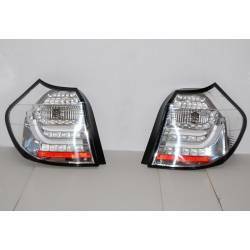 Lexus Type or LED Rear Tail Lights for BMW E81 / BMW E82 / BMW E87. 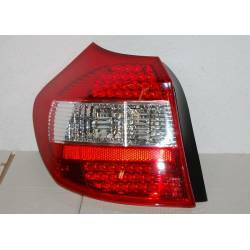 Wide online catalogue of lexus type rear tail lights or LED rear tail lights for your E81 / E82 / E87. Black or Chrome background. Rear Tail Lights available. We ship all Europe. 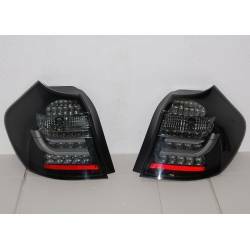 Customize your E81 / E82 / E87 with a pair of tuning rear tail lights.